One of the most significant moments captured by a wedding photographer is when the bride makes a big entrance and walks down the aisle. The wedding guest will be around the bride as she glides across the church aisle dazzling in an elegant gown with sweeping veil while the groom stands at the right side of the church excitedly waiting to bond with her for years to come. 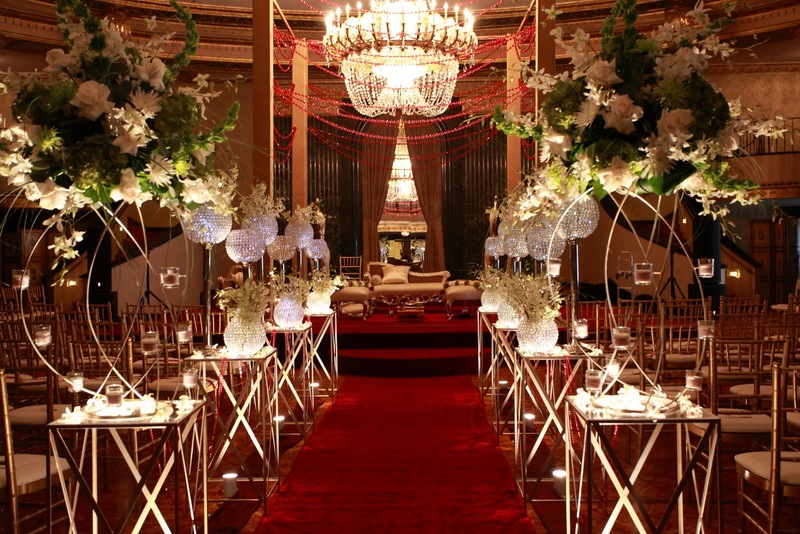 We do know that the wedding ceremony is among the most important aspect of the wedding. Therefore, it got to be set in a location that holds meaning for the couple. 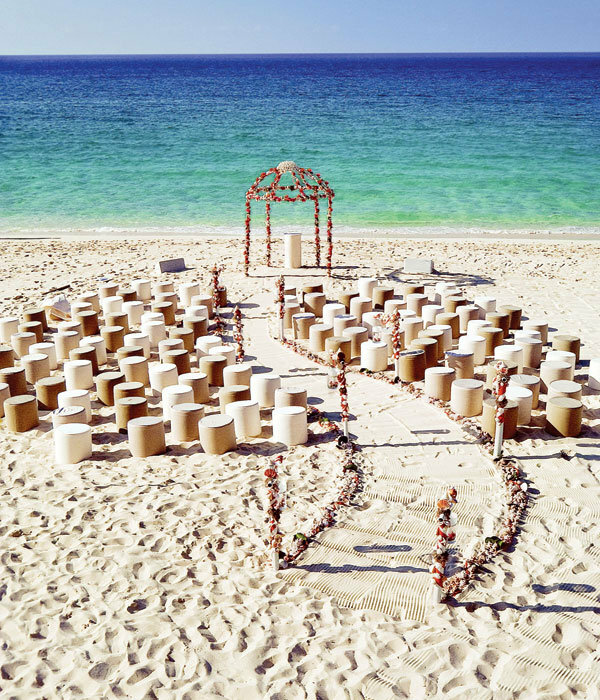 There are great travel deals for your destination wedding. 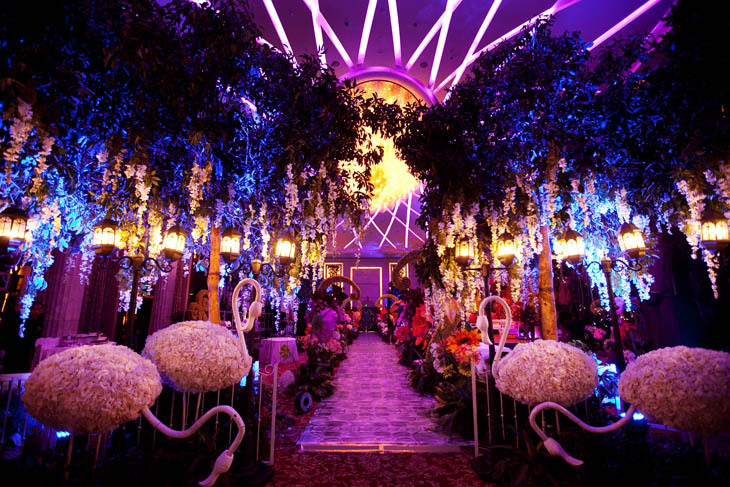 When decorating, we have to select the proper details designed to both convey the best ambiance and offer an amazing experience for the wedding guests. 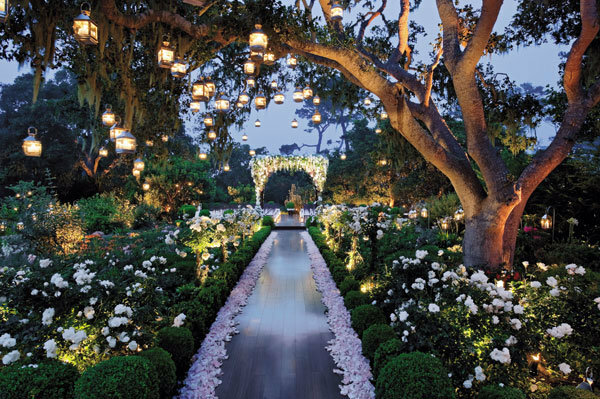 With wedding planning, it had become very simple being overloaded with options and ideas readily available with decorating your wedding ceremony venue in addition to creating a wedding aisle deserving of your big entrance. 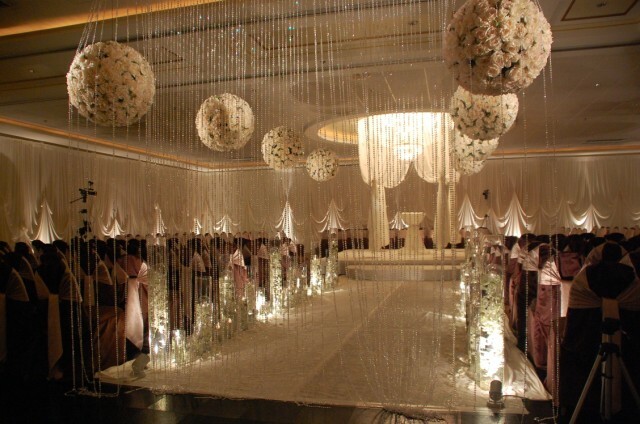 It’s not necessary to spend lots of money to liven up a wedding event very well. 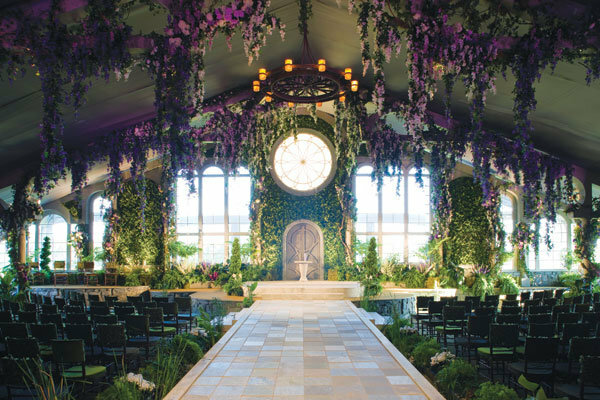 In fact, there are various splendid alternatives to decorate your wedding venue that you may find it hard to filter it all the down to one particular style. 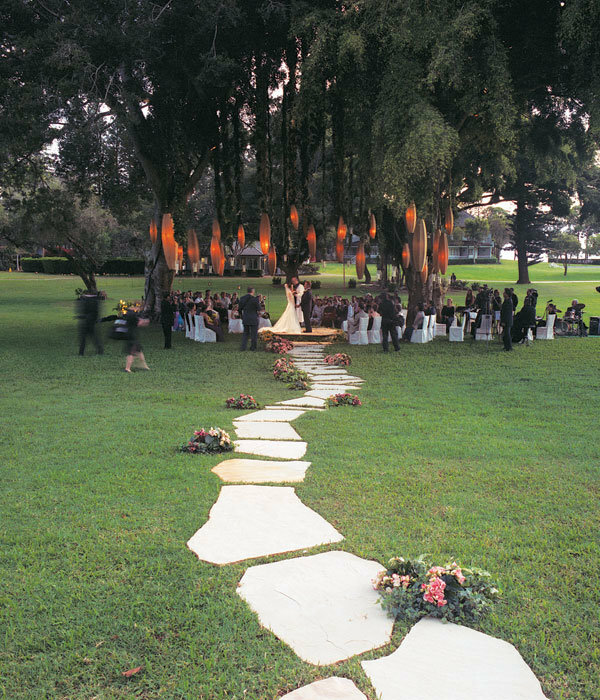 You have to design a wedding aisle which is a gorgeous pathway designed to direct both the bride and groom towards the altar. 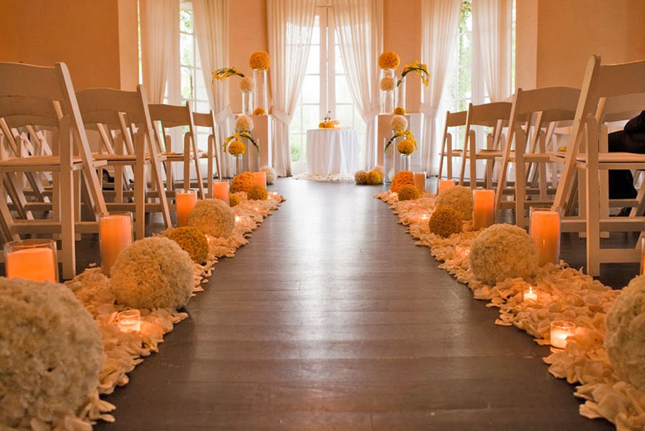 You may alter the wedding aisle’s uncovered flooring to create a piece of art that will keep an enduring impression on all of your guests. 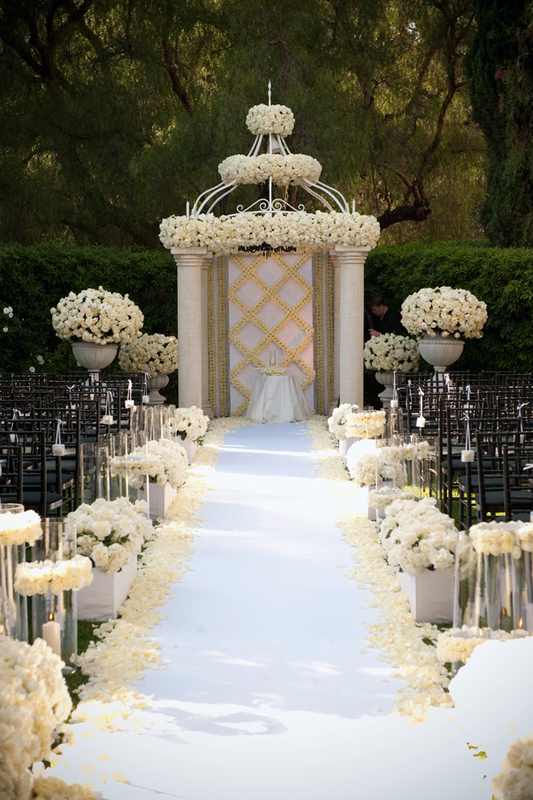 To begin with, make use of an arbor or Chuppah to create a compelling point of interest for the marriage ceremony. 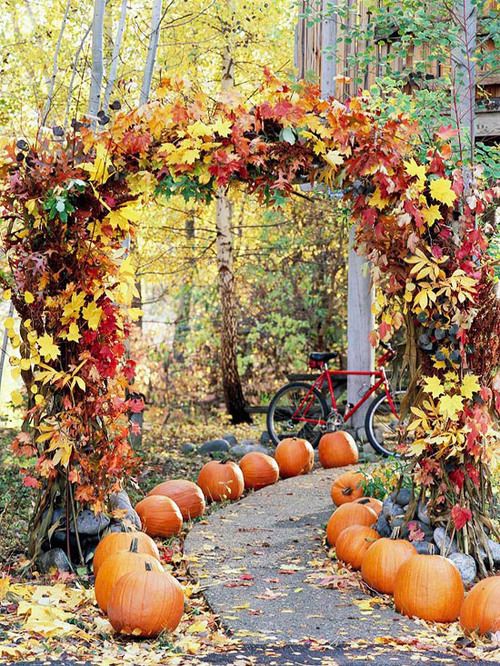 In case you considered a beach wedding, you may spice up the aisle using seashells, or incorporate pumpkins to set the aisle runner for a fall wedding. 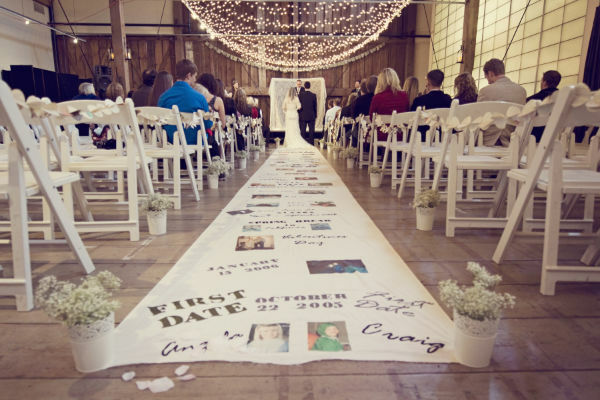 Customize your wedding aisle runners using your names combined with your wedding date. If your wedding budget permits, hire an artist to design a monogram or make use of hand-painted romantic quotes and phrases instead. 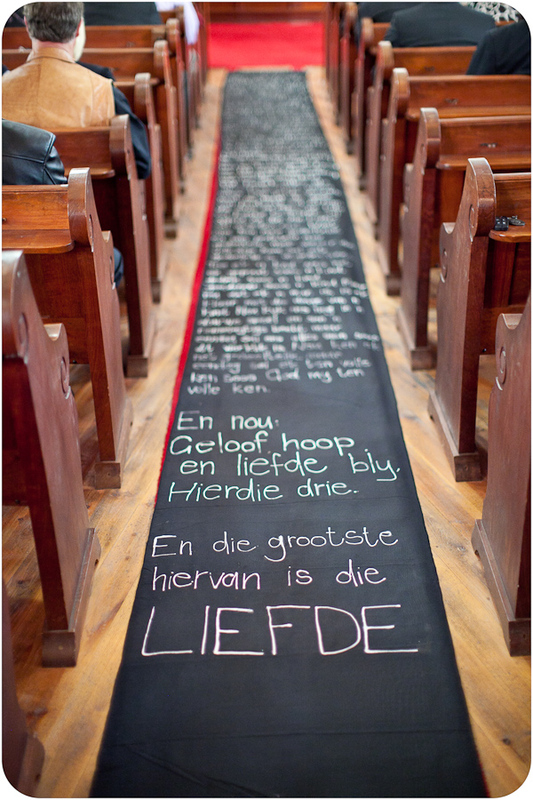 Your customized wedding aisle can generate a breathtaking backdrop for your wedding photography as well. 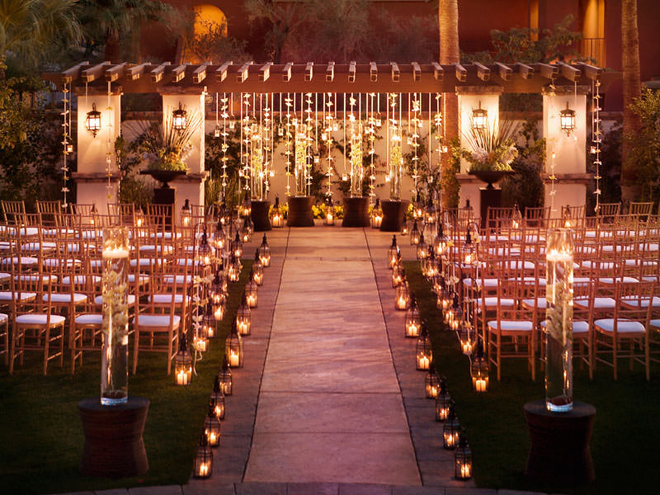 At the end of every row of seats, you may incorporate theme colored candles to generate an enchanting bridal march style. For safety, you may use electric powered replacement candles as an alternative. 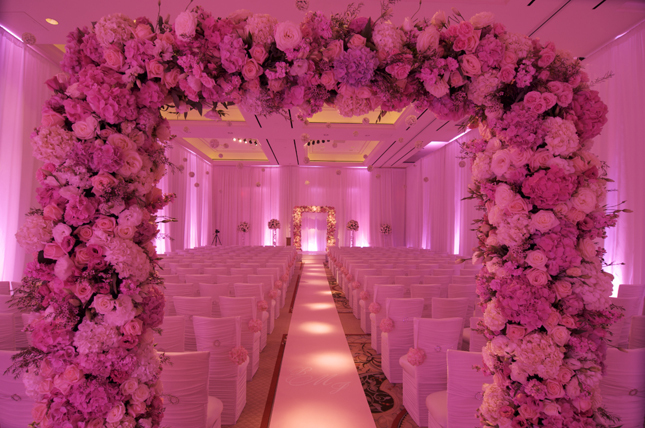 Flowers can be installed as well selecting the same type that you picked for your wedding bouquets. 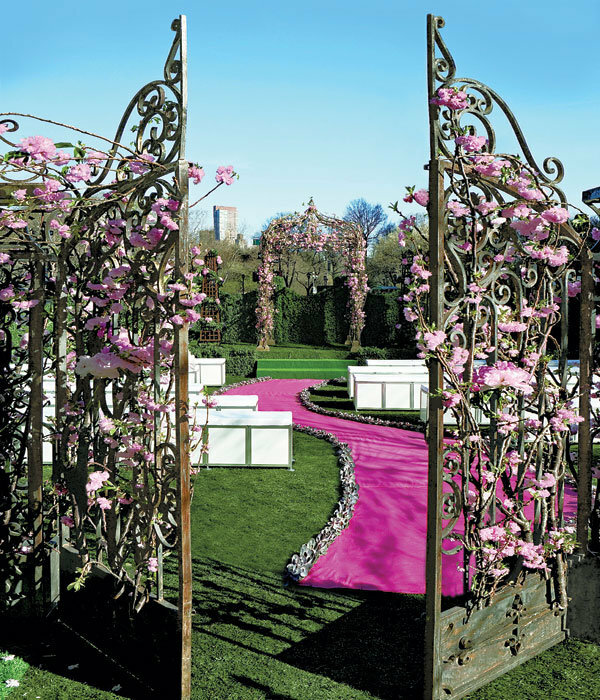 You can make use of stands to position plants or flowers instead or use ribbons to make big bows. 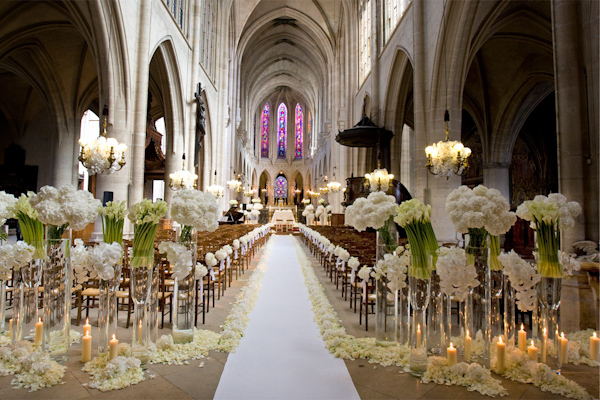 Almost all wedding venues and churches impose some restrictions with selected decorative materials. 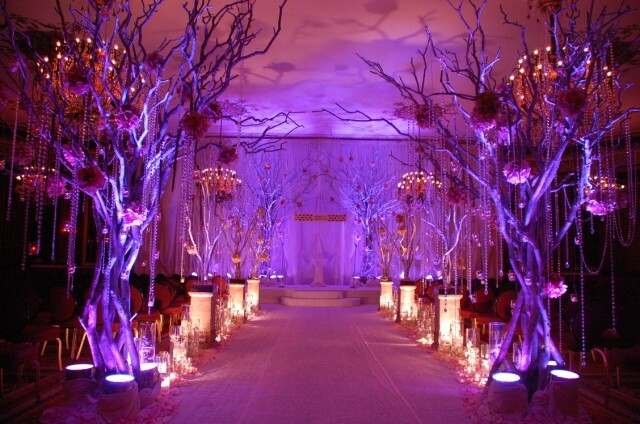 Just be aware with their terms and conditions prior to starting to embellish the aisle with your desired wedding theme. 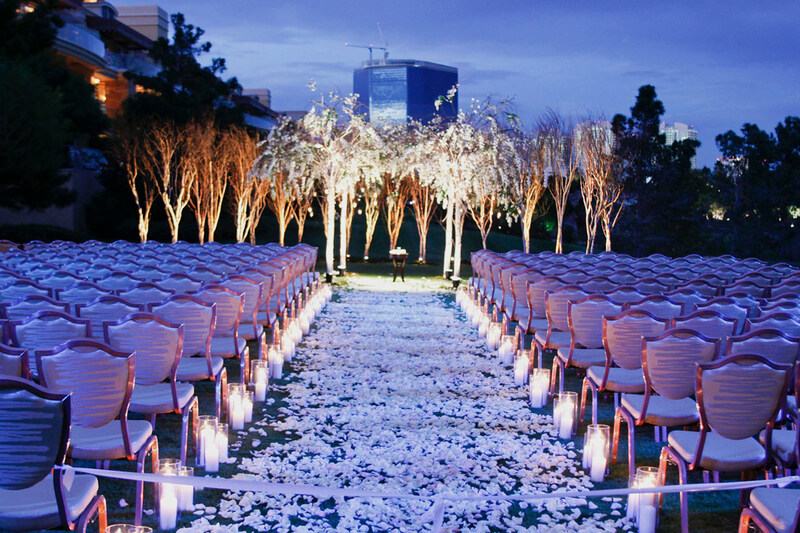 Actually, there is no real secret to discovering fantastic wedding ceremony decor ideas. 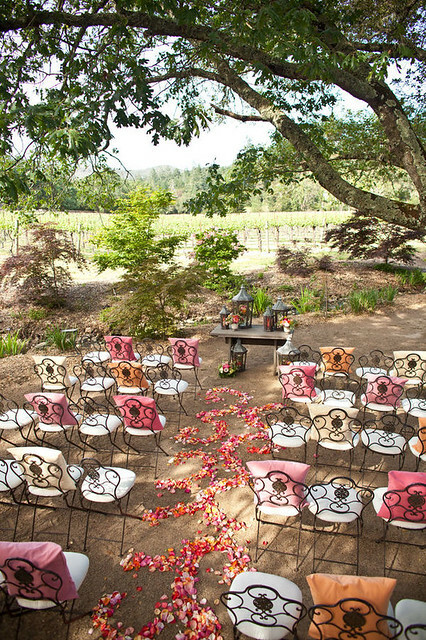 But, here are 50 creatively design wedding aisle ideas to get you started. 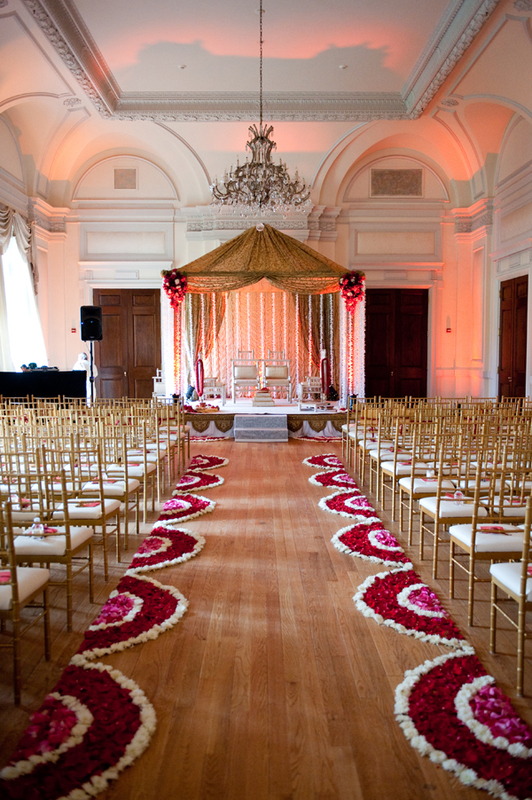 With so many ideas to explore, you can bring red carpet style to your wedding aisle throughout the duration of the event and beyond. 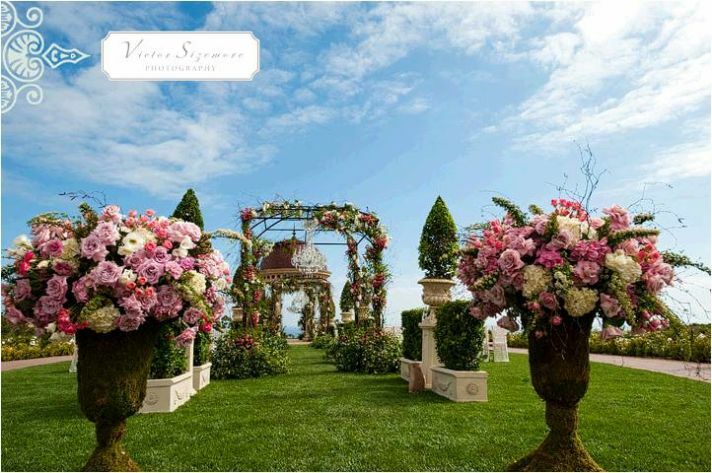 Being an important part of your wedding, the design of your wedding ceremony venue can bring out the best memorable photos and videos. If you have additional ideas to share, you may leave your comments below.